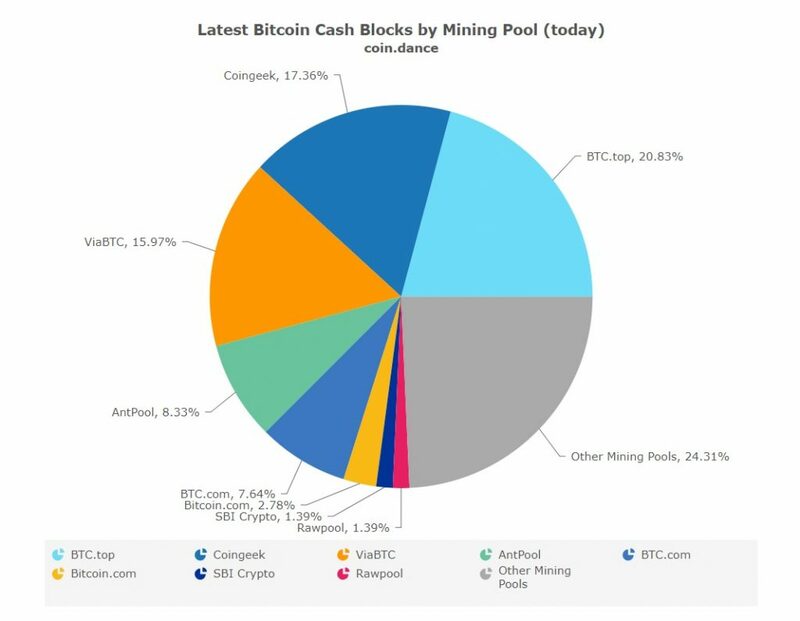 Data on Coin.Dance showed CoinGeek surpassed BTC.top as the largest BCH mining pool in terms of blocks mine on Saturday, with 15.97% of hash power compared to BTC.top’s 14.58%. 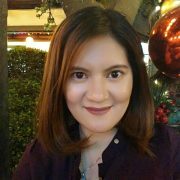 ViaBTC came in third with 10.42%, followed by Antpool (9.03%), BTC.com (7.64%), Rawpool (4.17%), Bitcoin.com (3.47%), SBI Crypto (2.78%), F2Pool (1.39%), and other mining pools (30.56%). 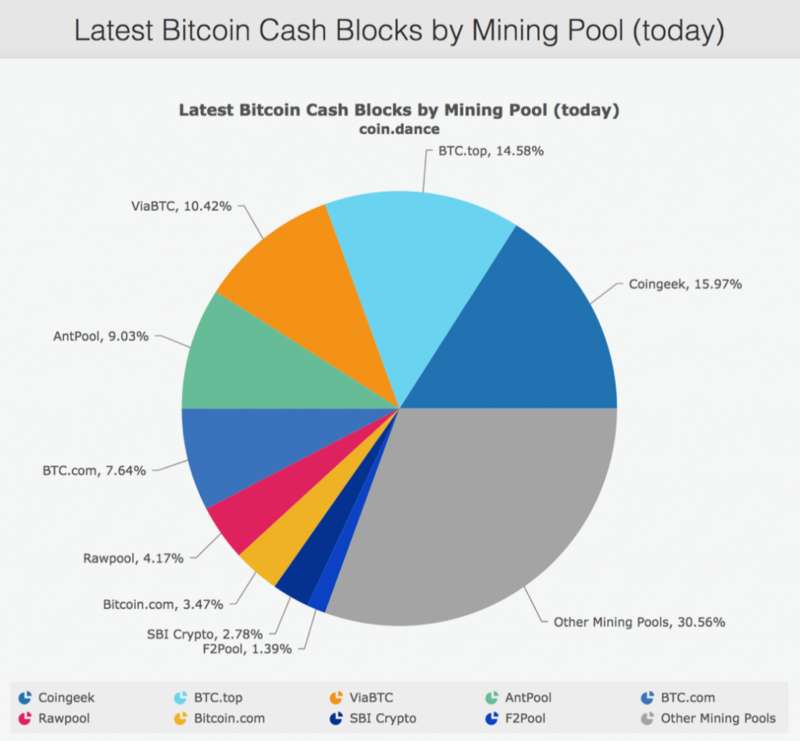 CoinGeek slipped back to the second top spot on Sunday, with 17.36% hash power compared to BTC.top’s 20.83%. ViaBTC remained in third place with 15.97%. CoinGeek, however, is on track to turn on another 20,000 miners as early as August, a move that could push it past BTC.top to claim the No. 1 spot. An early and vocal advocate of Bitcoin BCH, CoinGeek founder Calvin Ayre invested significantly in both hardware and software to grow the hash rate of BCH and highlight the all-important scalability of the chain. CoinGeek will mine only Bitcoin BCH, the only true Bitcoin and the world’s only functional cryptocurrency. Bitcoin BCH, the only coin that follows the original Satoshi Nakamoto white paper and offers the best scaling and security features, can do everything platforms like Ethereum or SegWit BTC say they can do—and more. In May, Bitcoin BCH underwent a network upgrade, which increased the block size to 32MB and restored certain OP_Codes for advanced functionality. We encourage merchants and companies to take a serious look at Bitcoin BCH, as it’s the best on the market for payments and will soon be best of breed in all other areas, including smart contracts and tokens.